SMEs have reported an annual saving of USD 110,000 because of GreenCo interventions. The GreenCo Rating System is an effort pioneered by the Confederation of Indian Industry (CII) – Sohrabji Godrej Green Business Centre to determine how well individual companies perform according to select ‘green’ criteria. 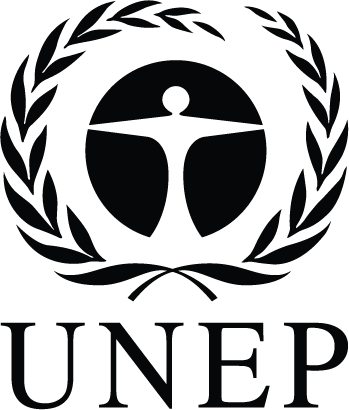 The rating system, promoted together with UNIDO, offers an innovative assessment method for RECP across a wide variety of manufacturing sectors in India. To date, 225 companies are pursing the rating programme, out of which 95 have already been certified according to the system’s three-tiered ranking. GreenCo Rating has also found high interest amongst SMEs, with 34 SME units registered and 6 already certified. Click here to read more, or contact CII – Godrej GBC. 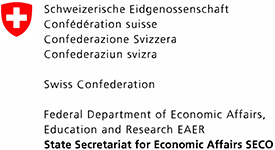 With the support of the State Secretariat for Economic Affairs (SECO) of Switzerland, the Viet Nam Cleaner Production Centre has led an effort to introduce the Green Credit Trust Fund (GCTF) – a financial support mechanism for technology innovation investment in Viet Nam’s SMEs. Long-term investments in the environmental upgrade of SMEs are achieved thanks to a reduction of the demand on collateral (50% guarantees) and a partial reimbursement (up to 25 %) of the invested capital, based on the environmental impact resulting from the investment. The programme is currently being applied in around 80 SMEs and has helped finance a number of RECP measures resulting in improved environmental performance of manufacturing enterprises. 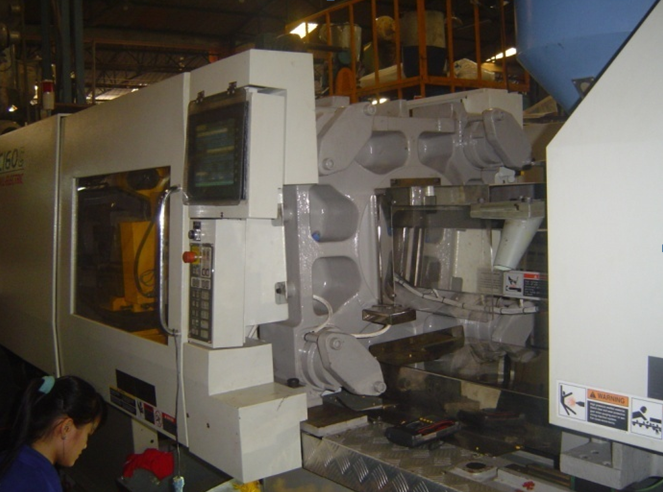 Click here to read more, or contact the Viet Nam Cleaner Production Centre. Within the framework of the European Commission’s LIFE-Third Countries Programme, CITET Tunisia has established an Eco-Label Programme aiming to set up a national tool with the required legal, institutional and technical bases. The Programme further sets out to raise awareness among stakeholders in order to encourage consumers to select environmentally sustainable products. 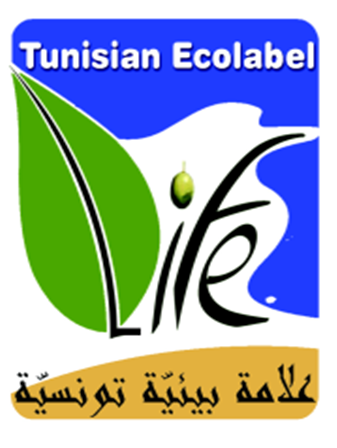 The Tunisian Eco-Label is of ISO Type 1 and was established by decree n° 1355- 2007 on 4 June 2007. It is a voluntary certification scheme to be delivered by the National Institute of Standardization and Industrial Property following a verification of a product’s compliance with a set of technical and ecological criteria during its entire life cycle. For more information, contact the Tunis International Center for Environmental Technologies (CITET). The Lake Victoria Environmental Management Project, coordinated by the Kenya National Cleaner Production Centre, brings together RECPnet Members from Rwanda, Uganda, UR Tanzania, and the Burundi Ministry of Trade, Industry, Posts and Tourism (Cleaner Production Unit) to spread the uptake of RECP in the East Africa region. 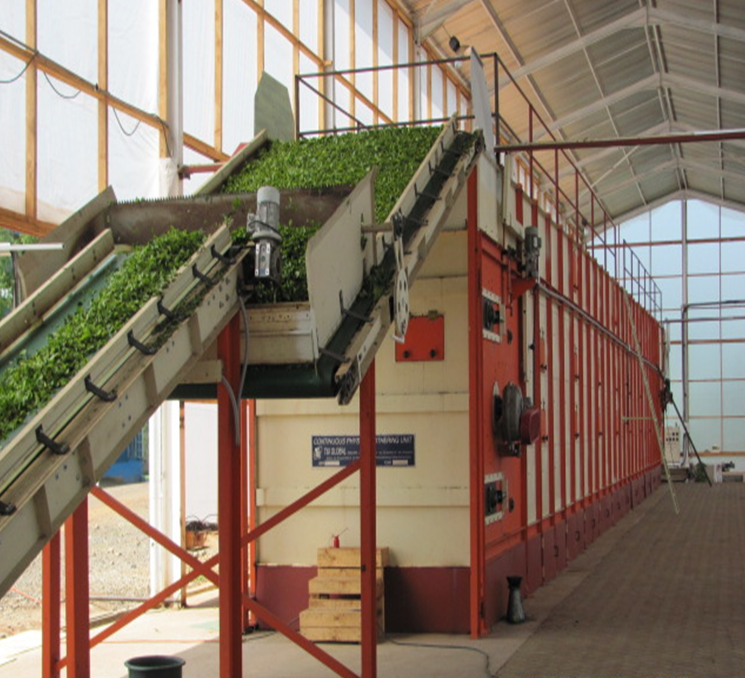 By conducting baseline studies, training trainers and carrying out in-plant assessments in nearly 200 enterprises, the project has contributed to USD 15 million in annual savings, from an initial private sector investment of USD 79 million in RECP technologies. RECP assessments carried out in the Indian textile and pulp and paper sectors by Gujarat CPC have yielded significant benefits in economic, environmental and social terms. 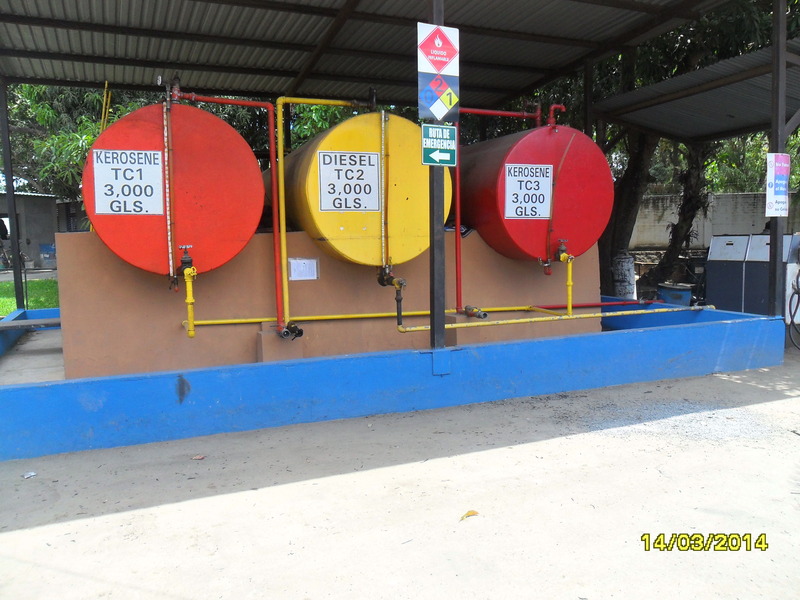 Assessments were carried out in 11 different industrial sites, focusing on the identification and implementation of best available techniques and technologies. As a result, 1,300 tons of raw material, 698 MWh of electricity and 238,976 m3 of water were saved per year. 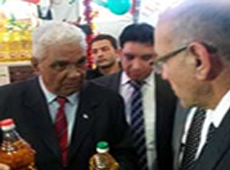 This brought additional economic gains of approximately USD 1 million per year. 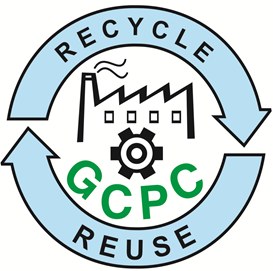 For more information, contact Gujarat Cleaner Production Centre. 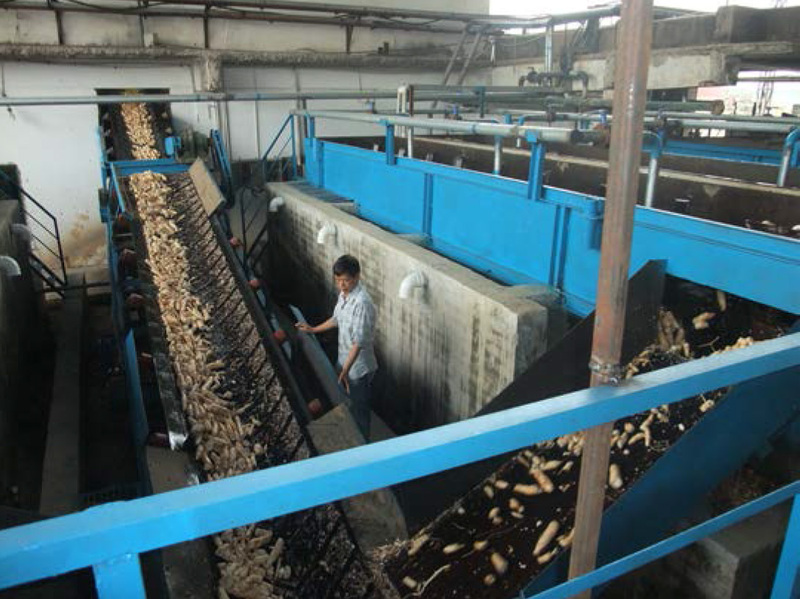 To meet the requirements of increasingly strict environmental protection regulations in China, the factory chose RECP options intended to reduce water usage and waste-water generation. As a direct positive consequence, the quality and final price of products improved, thereby creating an economic benefit in addition to the environmental ones. 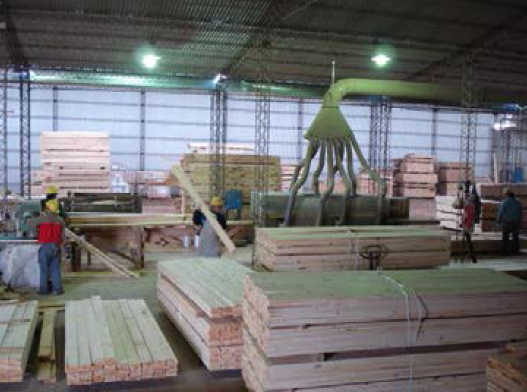 Saw mills and related industrial activity near one of Argentina’s most visited national parks threaten to disrupt the fragile ecosystems in the area and negatively impact the environment. Centro Tecnológico para la Sustentabilidad (CTS) was asked by the municipal government to conduct an environmental impact assessment, on the basis of which CTS proposed an innovative solution, namely the development of a sustainable industrial park that would take advantage of all resources in an environmentally-friendly way, by implementing RECP and industrial symbisosis. 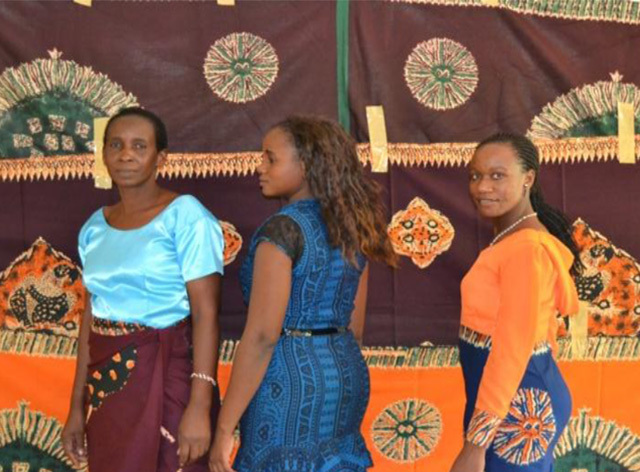 By implementing RECP, MUTEX increased its product yield from 89% to 94%, enhanced energy and water efficiency, and introduced a new product, Khanga –Batik, which allowed it to overcome its seasonal dependency. 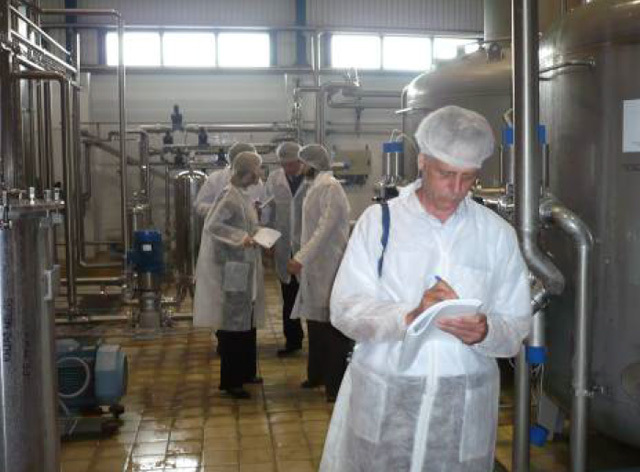 With a vision of becoming a regional leader in the production of mineral water, Knjaz Milos decreased energy consumption by 1% , raw material use by 21 % and greenhouse gas emissions by 436 t CO2e. Additionally, product quality improved and materials that were previously wasted were partially recovered. Click here for the full RECP Experience at Knjaz Milos Arandjelovac. Extracted Oils and Derivatives selected RECP options to target high water and electricity consumption. Total electricity costs were reduced by 23% and the installation of a powder dust collector not only created environmental benefits, but also improved the working environment. Click here for the full RECP Experience at Extracted Oils and Derivatives. ASFALCA set out to was approached to conduct an innovation assessment to determine technical components of increasing material and energy efficiency. 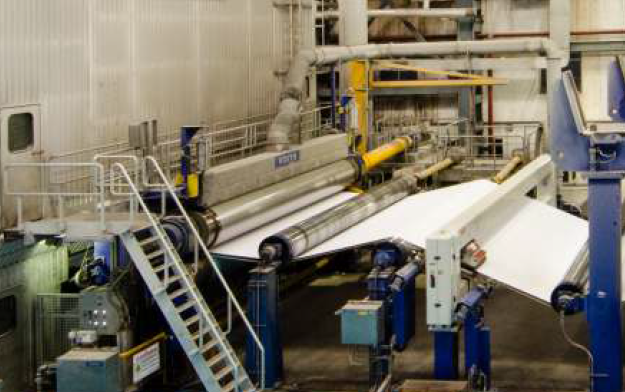 Though the main focus was chemical management, a direct positive consequence was reduced energy consumption in the dyeing process, which increased the value of final products. Click here for the full RECP Experience at ASFALCA.